World War II (1939-1945) was the result of Hitler’s decision to invade Poland in his attempt to spread his rule and achieve a new empire. Germany invaded Poland on the 1st September 1939. Three days later Britain and France declared war on Germany. Initially Canada remained neutral while waiting for Parliament to meet and decide on a course of action. On September 7th, the Parliament met in special session. On September 9th Parliament approved support to Britain and France, and on September 10th King George V announced that Canada had declared war. Canada’s decision to enter war coincided with the sinking of the unarmed ocean linear, ‘SS Athenia’ by German U-boats on the 9th of September. There were two Canadian women on board on the Montreal-bound passenger ship. Mackenzie King, who was the Canadian Prime Minister, decided to take a subtle action. Initially, King had no intention of asking Canada to make a real contribution to the conflict raging in Europe. 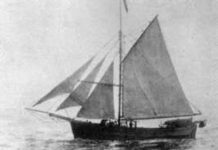 Canada’s first and foremost obligation was the protection of its coasts, namely the Gulf of St. Lawrence, Labrador and Newfoundland. October 1939 to April 1940 was generally a period of inactivity During World War II. During this time, Britain built up her defences, prepared her air forces and dispatched an expeditionary force to the continent. And in Canada, the 1st Canadian Corps was formed under Lieutenant General A.G.L McNaughton. The ‘phoney’ war ended suddenly in 1940 and the real war began when German troops seized Denmark without any warning, followed quickly by the invasion of Holland and Belgium. Thus began the long, tragic, six-year battle for Canadian troops. When Canada announced war, thousands of Canadian volunteers signed up. Canada was initially unprepared to fight and Canadian industry had to take extraordinary measures to gear up for massive war production. Aircraft, arms and shipbuilding industries mushroomed. Canadian troops and pilots were involved in many major battles which claimed many soldiers’ lives. Among the battles fought by Canadian troops were Battle of Atlantic, Battle of Britain, Battle of Dieppe, and the Battle of Normandy. The Battle of Atlantic began in earnest July 1941 when German U-boats increased attacks on merchant ships which were sailing across the Atlantic. The Canadian Navy secured the Atlantic and the merchant ships using their coastal patrol ships called Corvettes. This battle carried on until the end of war, with Canadian Corvettes providing security on the seas for the ships transporting troops and supplies to Britain. In 1940, Germany launched a campaign to invade the UK, and thus began The Battle of Britain. 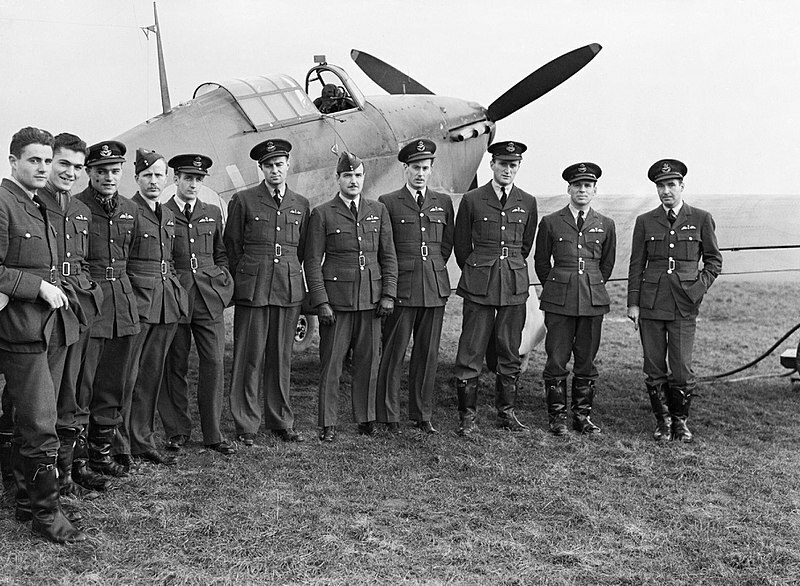 Canadian troops already overseas formed a large contingent for the defense of the Island against invasion, while at home industry produced Hurricane Fighters and trained pilots. Canadian airmen also contributed to the battle in the skies over Britain, denying Hitler the air-superiority needed to invade, and eventually forcing the Germans to abandon the campaign. One of the famous and most treacherous battles in World War ll was the Battle of Dieppe. This battle, which commenced in August 1942, took place at the Port of Dieppe on the coast of France. About 5,000 Canadian troops were involved in this battle, an ultimate failure that resulted in 913 Canadians killed, and another 1946 being taken as prisoners of war. The Battle of Normandy, began on June 6th 1944 when the Allies made an amphibious landing at Normandy in France. The Allies fought German troops the largest seaborne invasion in history with eventually three million troops crossing the English Channel from England to Normandy. Allied bombers pounded the Normandy coast to destroy transportation links and disrupt the German army’s military strength. Occupying Normandy was imperative for the Western Allies to bring the war to the western border of Germany. By the end of World War II, the initially inexperience Canadian troops had become a highly efficient military force that gained recognition and respect among the other nations including Germany. Canadian industry had grown as well with the massive production of warships and other military equipment to support the war. And Canada was more recognized as a major player on the world stage.